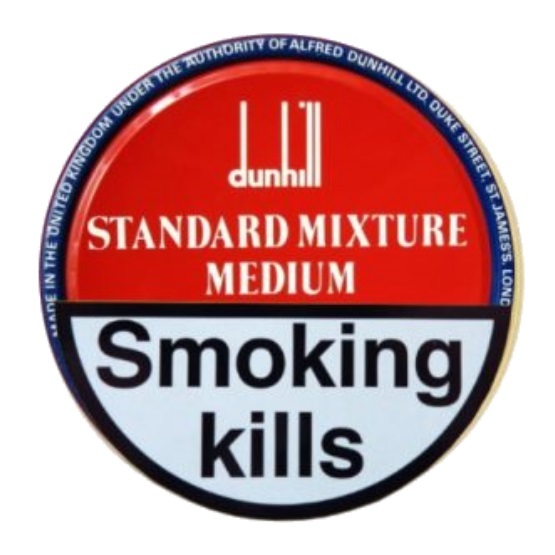 Dunhill Standard Mixture Medium Pipe Tobacco is similar to the ever popular Standard Mixture. 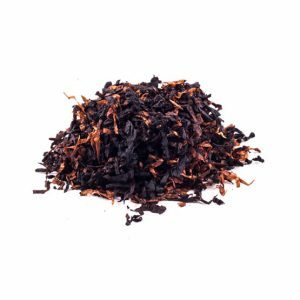 This blend uses Latakia from Cyprus and Oriental from the Mediterranean. 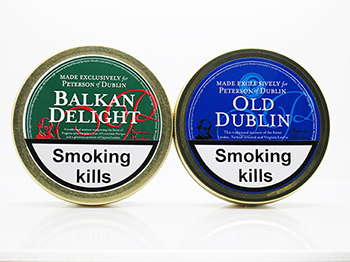 Gently balanced with Easter US flue cured mixes, it imparts an aromatic, rich and mellow smoke full of complexity. 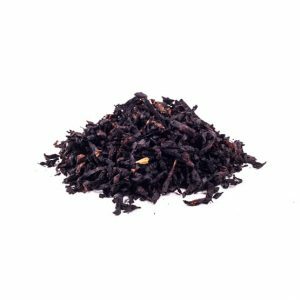 The Virginia is mild with a little citrus and a fair amount of grass, and forms the base of the blend. 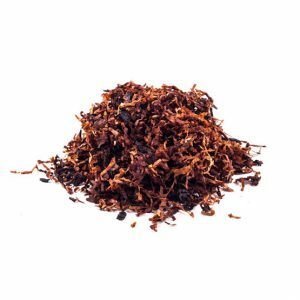 The smoky, woody, mildly sweet Cyprian latakia is a team player that takes a little of the lead rather than being a dominant force. 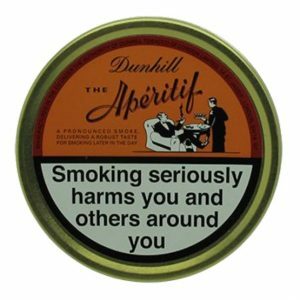 The woody, dry, slightly spicy Oriental/Turkish is ever present in the background.